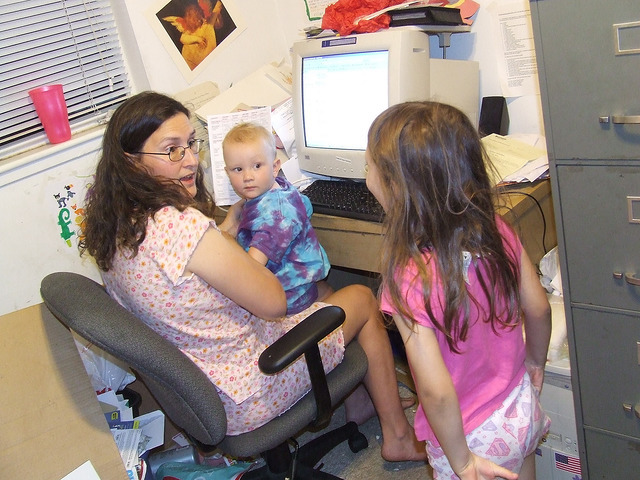 I do realize this is a controversial topic…and what we did in our family might not work for others, but since my hubby and I are tech geeks…there was always media time, even in early childhood. There were not yet iPhones or iPads (this was the early 2000s), and we didn’t have any console game systems, so it was just pc games…but we had lots of those, since CD rom games were all the rage at the time. 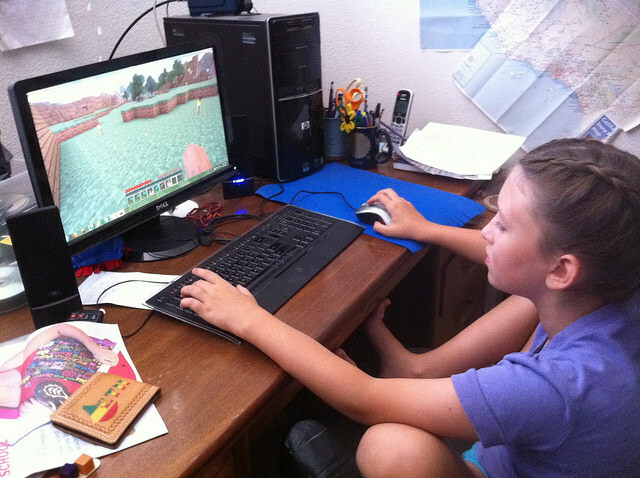 My kids have been using a mouse and playing computer games since they were toddlers. I didn’t monitor their time super closely until it became an issue later. When it became a problem to get them off the computer, I put a timer on it to solve that problem. It’s called Times Up Kidz and you can hear it give my son a 15min warning in the video above. 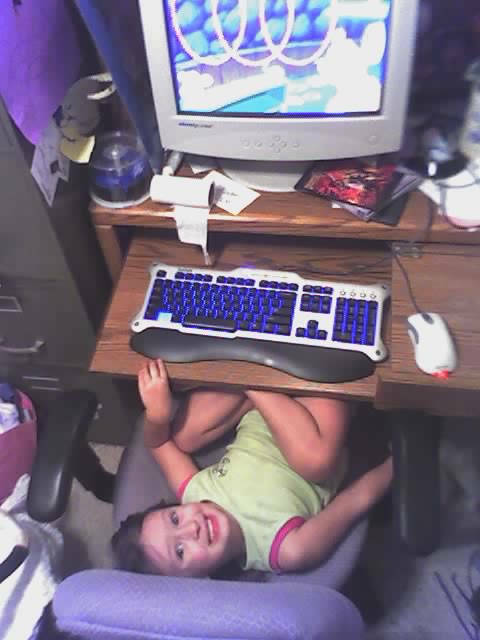 I’ve been using this program successfully since they were young as it circumvents any fights over getting off the computer. I add the time once they’ve earned it through chores or some other task I’ve asked them to complete for me, and it gives them 30, 15, 5 and 1 min warnings then boots them off. No more fighting! I usually give them 1 hour at a time because anything less and you really cannot accomplish very much in any games. Especially the very creative ones, which I WANT them to use their brains a lot and problem solve and build. They need sufficient time to sink into that. I also filled their days with an assortment of non-screen activities (mentioned in previous posts, as well as future ones) so they always had a plethora of enriching activities to choose from. 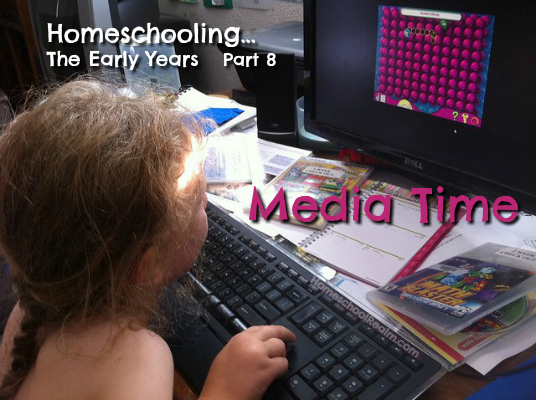 My house was full of awesome enriching resources for them to try out at any given time…Media was just one of them. And they learn so very much from technology. I strongly believe in the motto “everything in moderation.” I’ve never believed in demonizing something that is a huge part of the world that we live in, and has SO MANY positive aspects to benefit from. 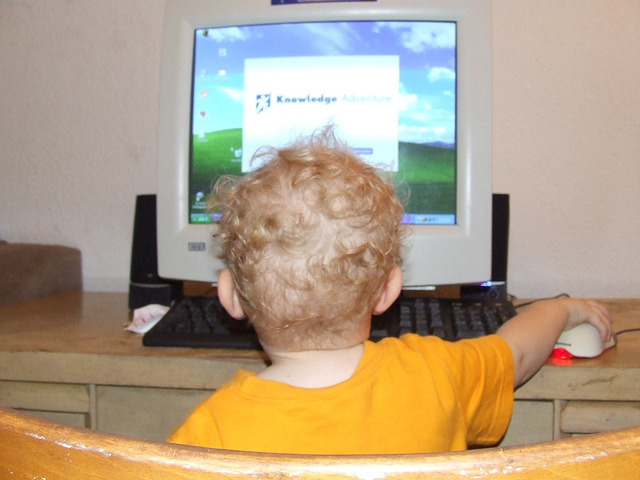 If you don’t want your kids to have access to technology when they are little, fine, that is your right. Everyone has the right to raise their kids the way they choose to. 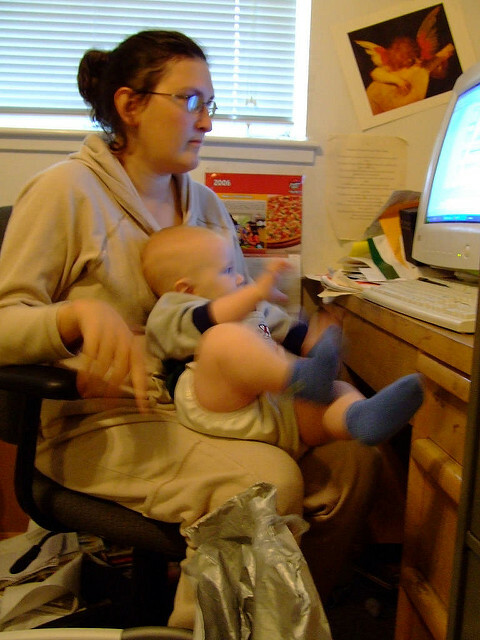 The problem I have is the many many articles that circulate with bad research quoted that straight up say that technology and screen time is bad for little ones. I disagree. Vehemently. 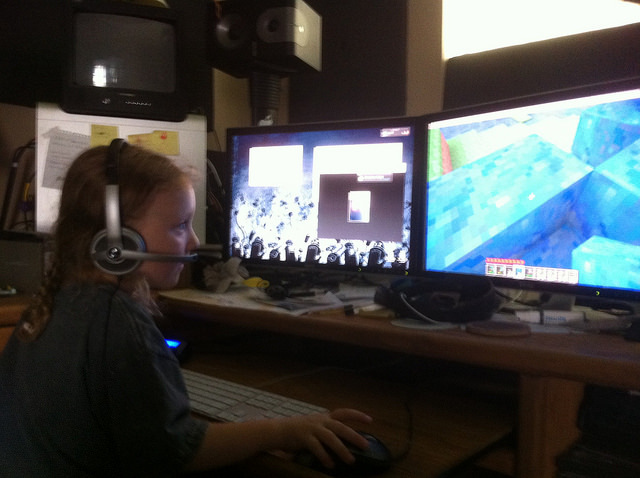 I don’t think ANYONE would argue that it’s healthy for a child of ANY age to spend unending hours in front of any kind of screen. 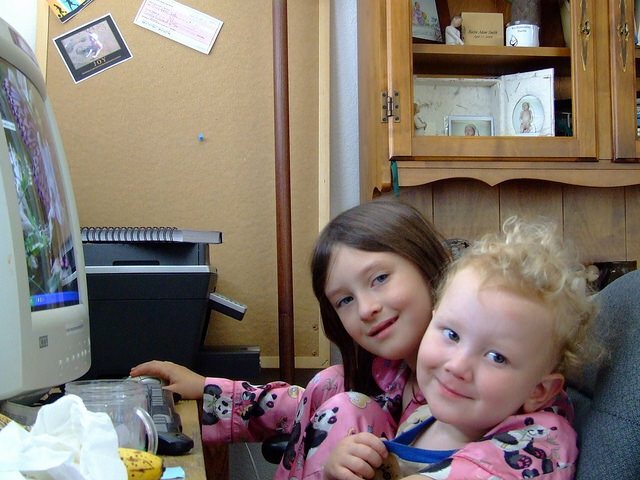 All people, but developing childrens’ brains in particular…need time away from screens to explore their world as well. But extremes (either way) are the problem here. I just don’t believe completely banning all technology in the early years is realistic or even necessary. I believe this because 1, children live in a modern world where technology is very much a part of daily living so you cannot possibly wrap them in a bubble and keep them from it (and the more you deny it, the more they will crave it, as they get older and more aware)… and 2, these are the years that they learn so naturally. Learning while young, it’s like breathing and they just pick it all up naturally, like a second language. Technology’s not going away, so why fight it? 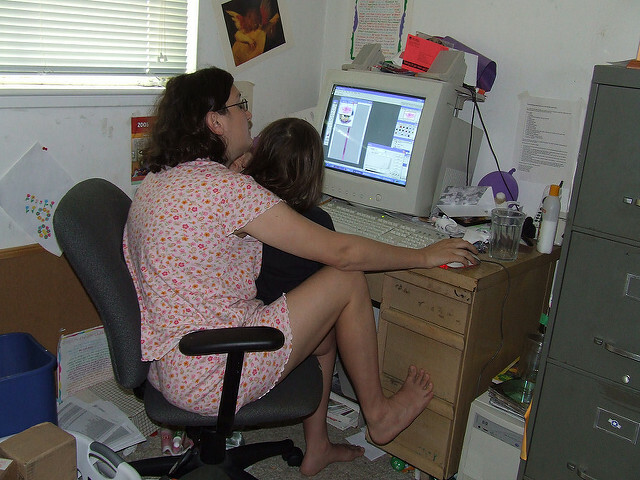 Work with it, in appropriate ways for the age of your child. You have an opportunity here to teach them how to moderate screen usage as well. They can’t learn that if you don’t let them have any exposure. That’s like expecting kids to know how to save and responsibly spend money, but never giving them any money to learn with through experience. Initially YOU set the limits…later they will. And they will know how it works because they’ve experienced it and witnessed it, first hand. If you don’t expose them at all, they miss all that first hand experience, and at an age when they are little sponges and can learn so very easily. Plus, technology and media just has so many wonderful opportunities to see and learn that you cannot get any other way. The interactive elements that technology offers these days is priceless. My kids learned so many things from the computer games they played, and the educational shows they watched. They also learned a ton through non-screen play and the projects they made. These things are still crucial as well. It all went hand in hand. There’s a place for all these kinds of learning. Kids are starting their own successful businesses and inventing their own incredible inventions at earlier and earlier ages these days…and technology and the inspiration that comes from networking on the internet has a lot to do with that. Having your kids learning how to start getting comfortable with that and use that safely and appropriately from an early age is a GOOD thing. 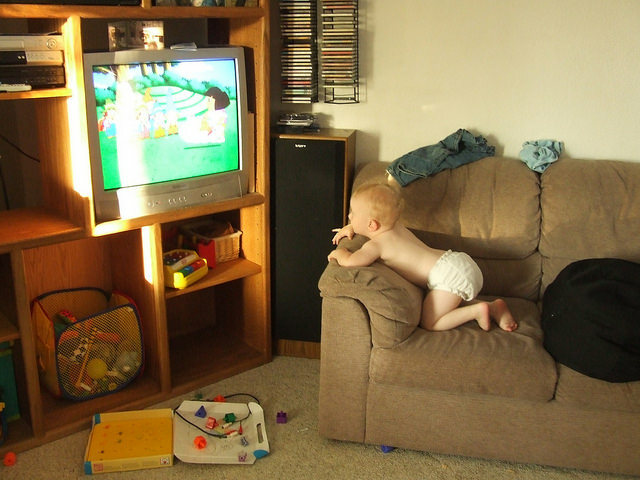 There are SO MANY things that my kids learned at young ages just from PBS shows! I think that’s AMAZING! And still, you can see from all the pics in previous posts, we found tons of hours of time to also do lots of other things as well! And they are amazing big kids now and continue to learn from technology and media daily. Here’s a funny thing…I never spent time directly instructing either of my kid on the letters of the alphabet. I was in no rush, we’d get to it when they were ready. We just played with it for years. Had fridge magnets, read alphabet books and sang songs…and yet both of them could sing their entire ABC song, accurately, by the time they were 2. I credit Sesame Street with that! LOL! My son was also able to identify most letter of the alphabet correctly in the fridge magnets around 2 and again…I credit PBS shows for that! Also lots of great alphabet book reading. My point is…don’t throw out the baby with the bathwater. 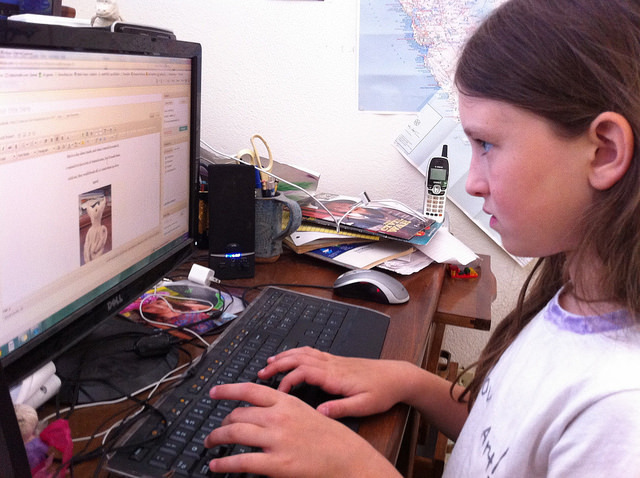 Yes, technology should be moderated, at ALL ages (including adults!) but to out and out ban it, I think you are missing some wonderful learning opportunities. And don’t moderate it so much that your kids cannot actually get much out of it. 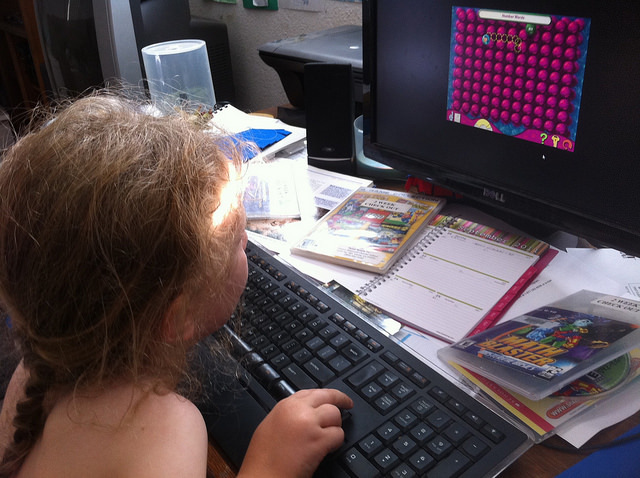 Anything less than an hour at a time for many games is really just setting kids up to be frustrated and not accomplishing much learning in their games…because they have to start and stop so much, it derails them too much to be able to really get into what they are doing. And digging in and immersing themselves is where the real learning is happening. So give them enough time. But not so much that they are not doing anything else…especially in the early years. You’ll have to determine what that looks like in your own home. I also absolutely am an advocate for setting screen-free times as well. Particularly if you have a child that finds it difficult to unplug. There’s definitely value in screen free times and days, even weeks! Also, during the toddler and preschool years, screen time should be a seriously minority time over hands-on, real-world learning. The littlest ones NEED that hands-on, concrete, physical experience in order for proper brain development to happen. So it’s also very important to still make sure they get tons of hands-on physical exploration and learning still as well.